It’s been both an honor and an adventure—as well as humbling—to work with Columbia Bank to craft videos around their recent grants to charitable organizations in Pacific Northwest communities. The 25th Anniversary grants, in honor of Columbia Bank’s 25th anniversary, granted $25,000 each to four organizations taking care of children and families in need, while the Warm Hearts/Warm Homes grants gave $50,000 each to four organizations who have innovative programs addressing homelessness. Look for the finished videos to be posted soon. Cascade Crossroads has been accepted by the 11th International Kuala Lumpur Eco Film Festival in October, 2018, in Malaysia! This marks our third film festival and our first international selection. Very pleased to receive an invitation to the Telly Awards Judging Council. It's an honor to be asked to join an industry body of over 200 leading experts including advertising agencies, production companies, and major television networks. I look forward to seeing all the new fantastic work for the 2019 awards consideration. I'm very proud to announce that Cascade Crossroads is a 2018 Telly Award winner! We won a Gold in the Non-Profit Category and a Bronze in the Nature/Wildlife Category. It's particularly fantastic as this is the first year the Tellys have awarded Gold, and we won in both categories that we submitted to. The Telly Awards are one of the highest honors in the broadcast and video industry. All of us who worked on the documentary are thrilled. The first half of 2018 has kept me moving non-stop, thanks to my fantastic customers. 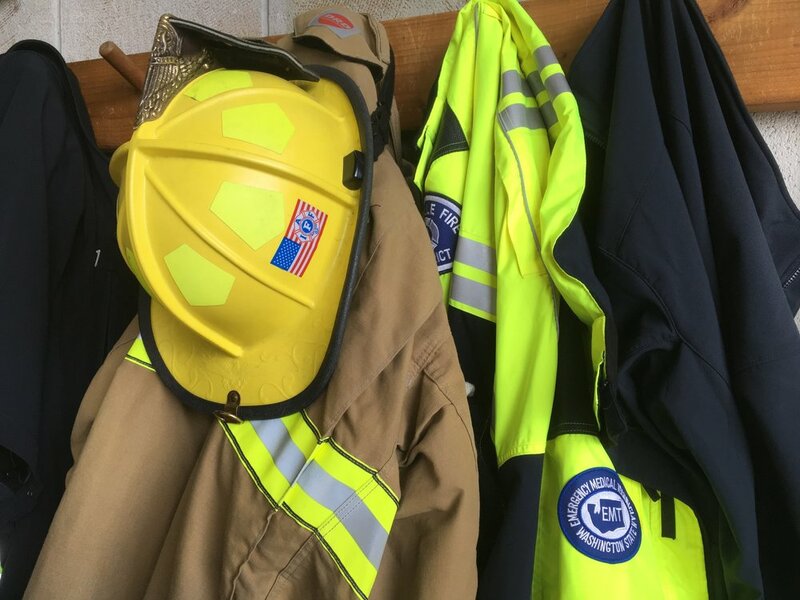 New projects have included filming the Marysville, WA, Fire Department for Rhizome Design as they produce a series of videos for the Washington State Fire FIghters Council. 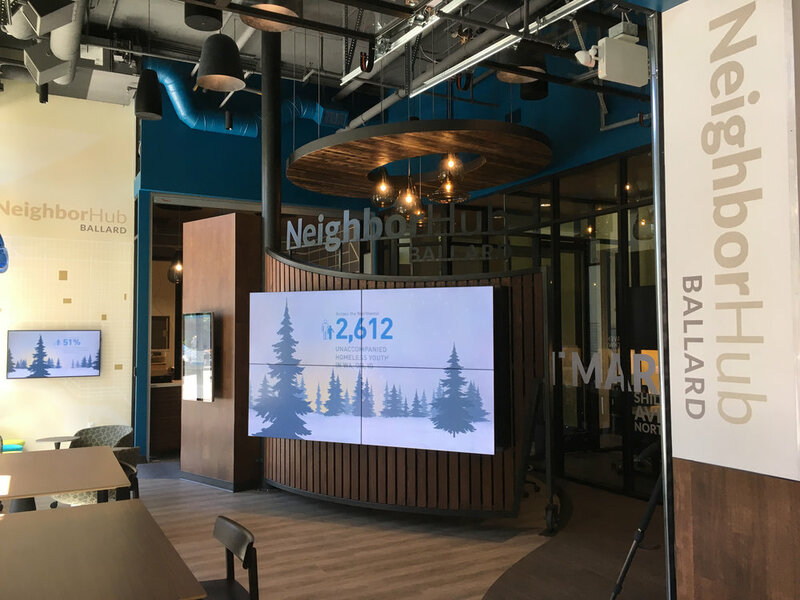 I also produced a series of internal videos for Columbia Bank as they launched their cutting edge NeighborHub in Seattle's Ballard neighborhood. Microsoft also kept me very busy with several internal videos as well. I'm eternally grateful to such amazing clients who have been great friends and allow me to work with them time and time again. Thank you! © Copyright 2019 Ted Grudowski. All rights reserved.